I've got 2 jobs, so if I've not replied in a while, fear not! It's just that I'm working - it's not uncommon for me to work 60-100 hours a week. I'm extremely confident in who I am, what I do, and my future ambitions..but I'd love to have a man to come home to and cuddle up to. 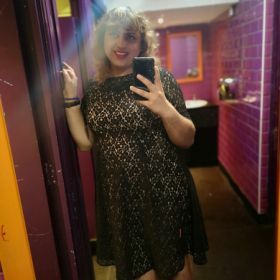 I'm a trans woman who is just looking to find someone to spend the rest of her life with!